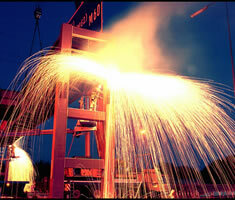 Armac has become one of the leading bridge demolition companies in the UK. 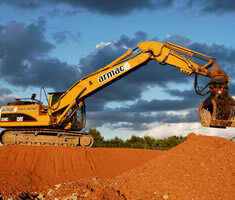 Our 'Rail & Civils' division; is best practice leader in its field. As a result many of the UK's civil engineering companies see us as their first point of contact for the complex nature of bridge demolition, whether blow downs in the most sensitive of locations, large demolition lift or traditional planned collapse. 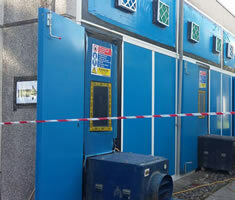 Our in-house team can manage the complete package from early stakeholder negotiations through to road closures, evacuations and control of the exclusion zone. We can offer innovative and time saving solutions for any project at either early contractor or tender stage. 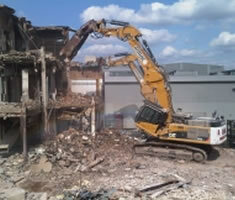 As a RISQS (Sentinel) approved contractor with Network Rail; we have set the standard in Rail Demolition. 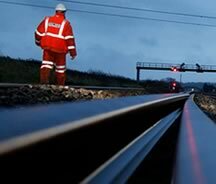 Our flexible and adaptable possession strategy has earned Armac a highly regarded reputation within the rail industry's leading companies. With a fully trained workforce accredited to CCDO/CPCS and PTS standards, we ensure that the projects are safely delivered and ahead of schedule.